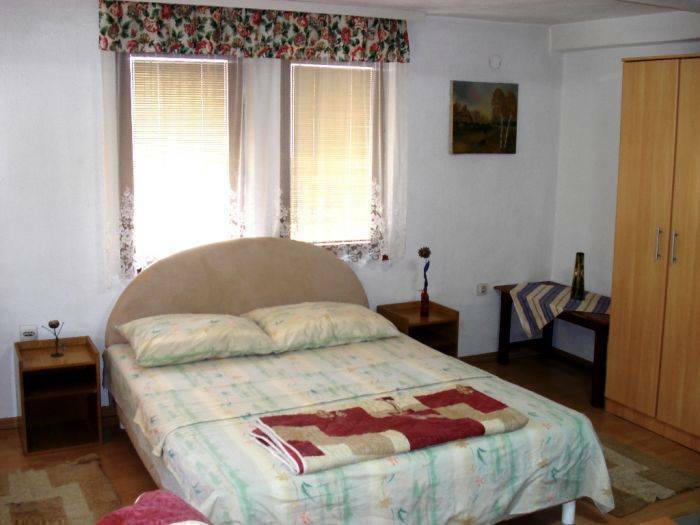 Located in the city center, 100m from the Lake and 250m from the city square and old town. Very peaceful, quiet residential area. Nearby Hotel Palace, and behind the Catholic Church. Distance from Bus station - 1, 5 km (taxi cost - max. 2 eur), from Airport - 7 km (taxi cost - max. 10 eur). Very cheap !!! The apartment is on the ground-floor, Equipped with cable TV, Wi-Fi, big equipped kitchen, bathroom and nice balcony with courtyard. Also, one house floor guesthouse is available. There are 2 double bed rooms, and one triple bed room, with common living room, bathroom, big equipped kitchen, and balcony. The rooms are nice and clean and very spacious. Suitable for young couples or families with children. Cable TV, Wi-Fi. Very cheap, and very peaceful !!! The apartment have one bedroom with comfortable double bed and living room where two more persons can sleep (suitable for family with kids). 1 triple room with one double and one single bed. Bed sheets and linen are provided. Property is located in very center of the city. 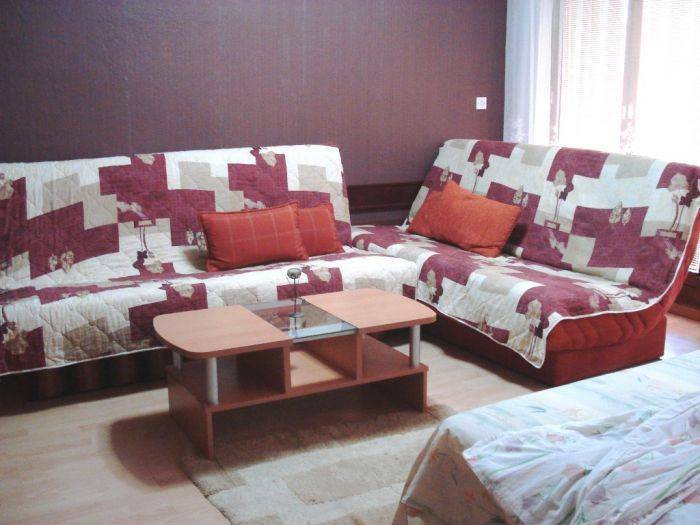 100 m from the lake and 250 m from the city center and old town. Near the city ambulance, and catholic church. The apartment is on the ground-floor, with one bedroom with double bed and living room where two more persons can sleep (suitable for family with kids). 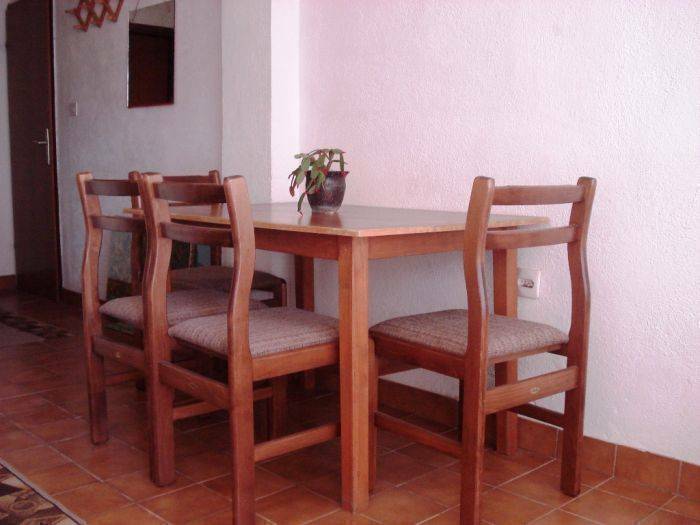 Equipped with cable TV, Wi-Fi, big equipped kitchen, bathroom and nice balcony with courtyard. Also, one house floor guesthouse is available. 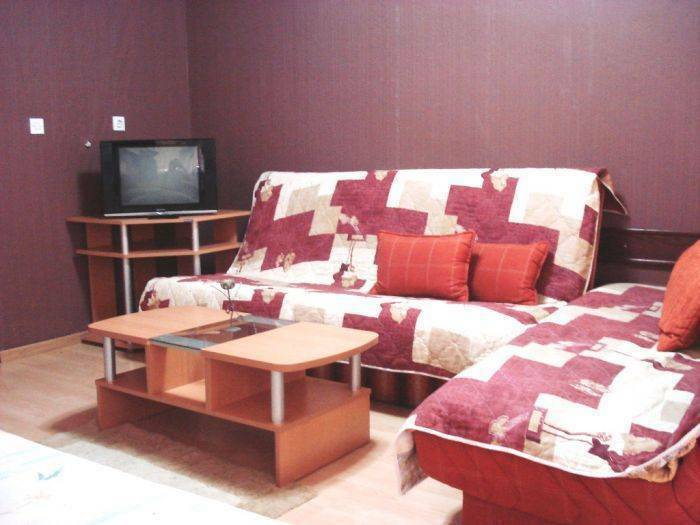 There are 3 double bed rooms, with common living room, bathroom, big equipped kitchen, and balcony. The rooms are nice and clean and very spacious. Suitable for young couples or families with children. Cable TV, Wi-Fi. Towels and linen are provided. Parking place available for both properties. Located in the city center in the urban area, very quiet and peaceful. Very close to the lake and to the old part of the city. 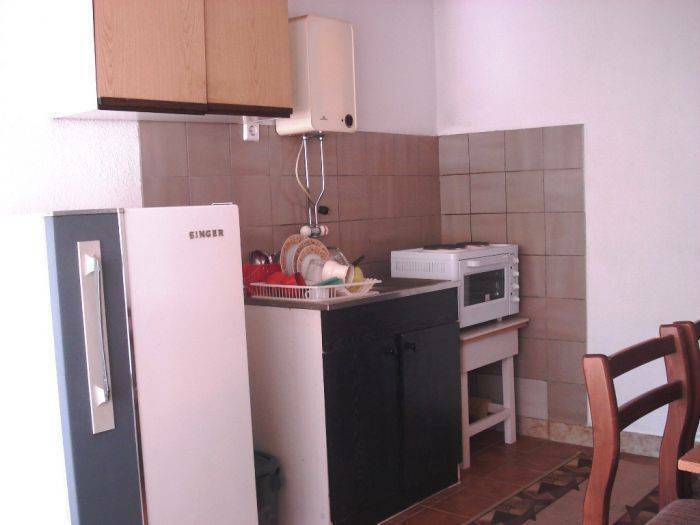 Prize for the apartment is from 13 to 14 Eur per person. Prize for the guesthouse house floor is from 6 to 7 Eur per person. Taxes included! Payments in cash upon arrival. Cancellation minimum 3 days before arrival. Nearest airport: Ohrid Airport - 7 km.